All services are provided in house by highly experienced people. 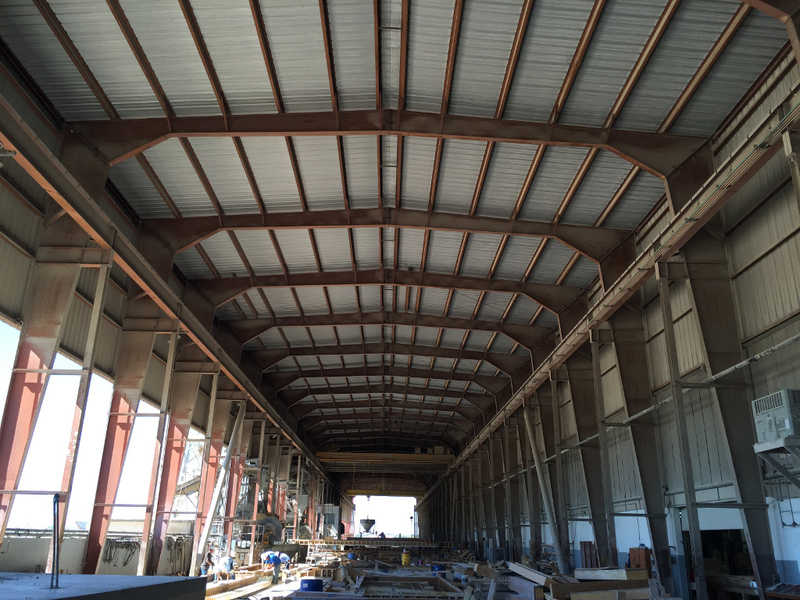 Drafting & Engineering, Molds, Embed fabrication, Rebar Fabrication and Concrete Batching. Most of our employees have been with us for decades. Their dedication and experience results in an efficient manufacturing process, and high quality product. 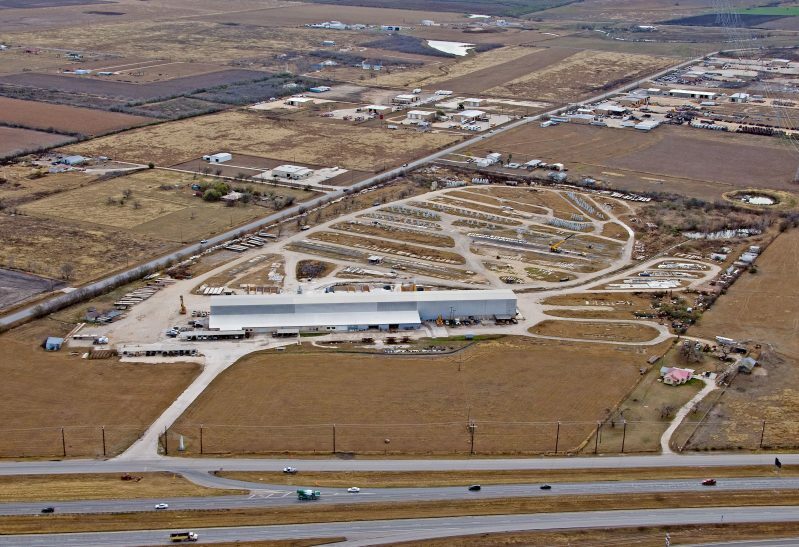 Our Engineering department has over 100 years of combined experience in the design and detailing of Architectural Precast and is greatly respected by everyone in the industry. Our Mold Shop is staffed with skilled craftsmen who pride themselves in their work. They have an attention to quality and detail that is second to none. 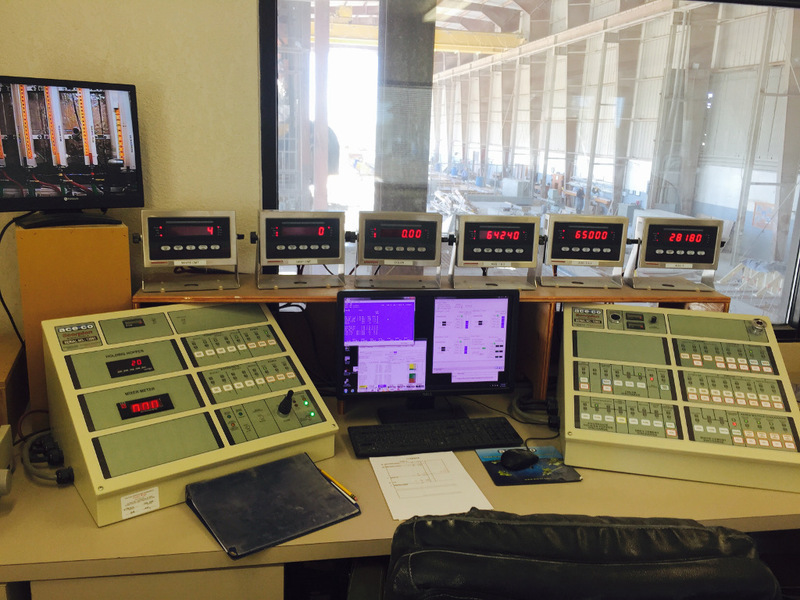 Our Quality control department has fully equipped lab to conduct concrete and aggregate testing. 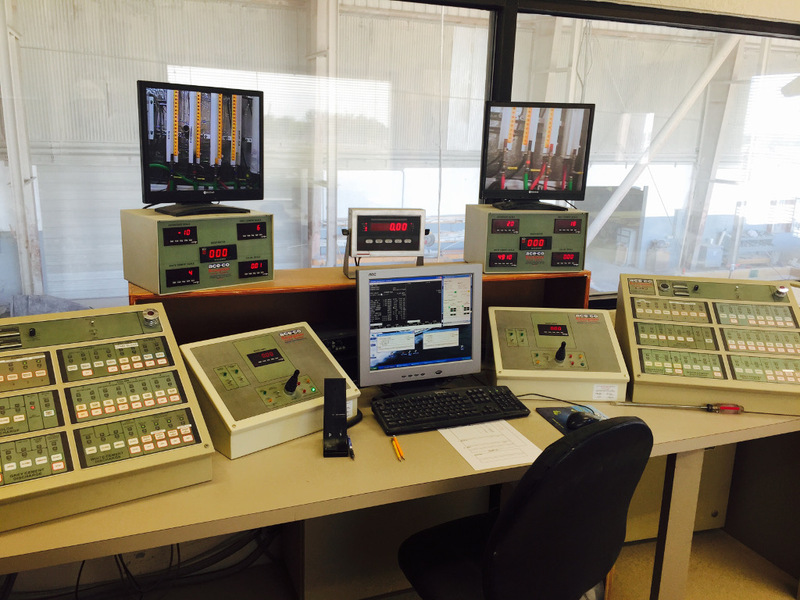 Our ACI certified personnel perform all required testing on a daily basis. Our steel shop is staffed with highly capable certified welders and the latest ironworking and welding equipment. Embed testing is also performed on a regular basis. 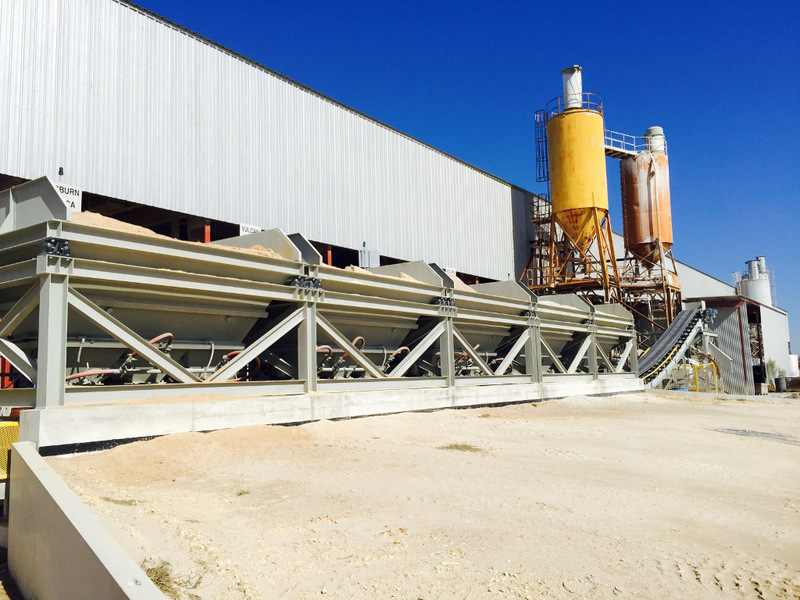 Redondo utilizes an automated concrete batching and color dispensing system. 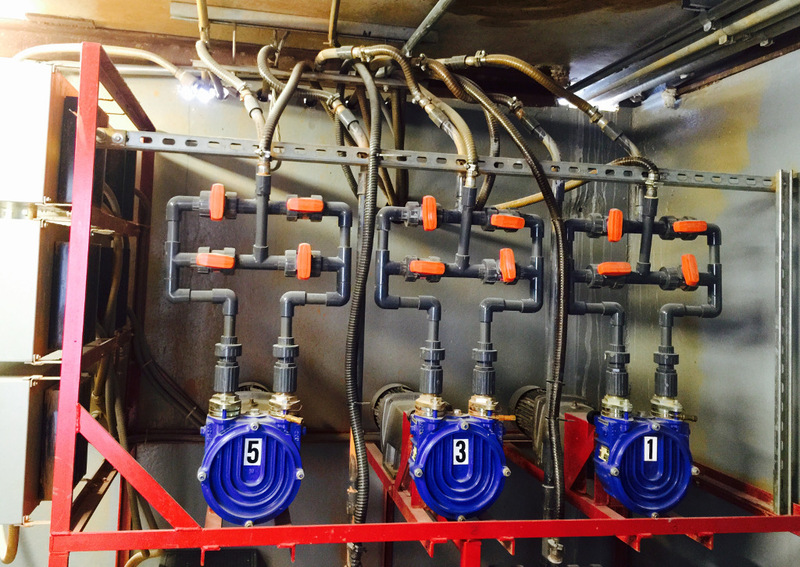 This ensures the highest level of uniformity possible in the finished product.